Get all the coverage you need in every unit. The 6000 line supports Wi-Fi, CDMA, LTE, GSM/EDGE and WCDMA/HSPA while also providing backwards compatibility with the RBS 2000 and 3000 lines. Companies selecting this used Ericsson base station have improved network strength for mobile TV, web applications, and mobile broadband services. The Ericsson RBS 6000 is part of a larger focus on RBS base site equipment tailored specifically to public safety groups and partner networks. The 6000 builds on millions of successful session and tests, so mission-critical deployments won’t fail when it comes to getting first responders the information they need. For applications that focus on delivering broadband as well as mobile TV, you can take comfort in knowing that your equipment is designed to perform, and can be counted on every day in serious and dangerous situations. Firms who choose used Ericsson RBS 6000 models from Worldwide Supply are able to get industry-leading support and equipment, and can save as much as 80% off the original OEM asking price. 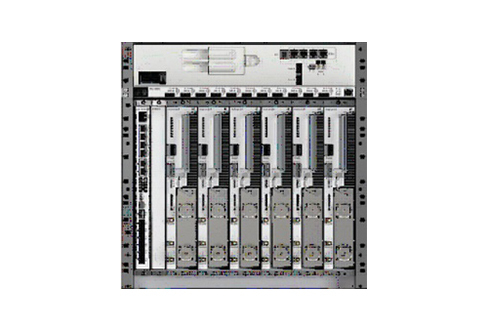 The RBS 6000 line features multiple versions and options, with the RBS 6202 making the most significant impact for data, voice and video services. Its design allows it to function as a macro site in a 19-inch rack solution. It’s a flexible unit that can be installed where your traditional cabinet will not fit or is not suggested. With full IP connectivity, a gigabit Ethernet transport network interface, integrated power systems, battery backups, 2×2 MIMO support and flexibility to move channel sizes from 5 MHz to 20 MHz, it’s one of the most robust offerings. Contact us right away to learn more about your options, or use the menus below to discover your refurbished Ericsson RBS 6000 options for cost savings and network improvements.